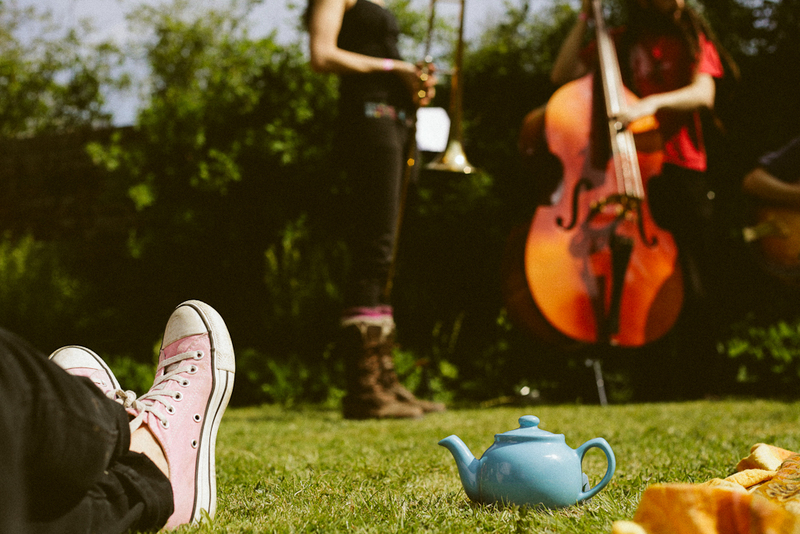 Is anyone else struggling through these dark winter days, dreaming of a sunny G&T in a field somewhere? Well I may have just the thing to add a ray of sunshine to your life. It’s my very first competition at A Field Somewhere! 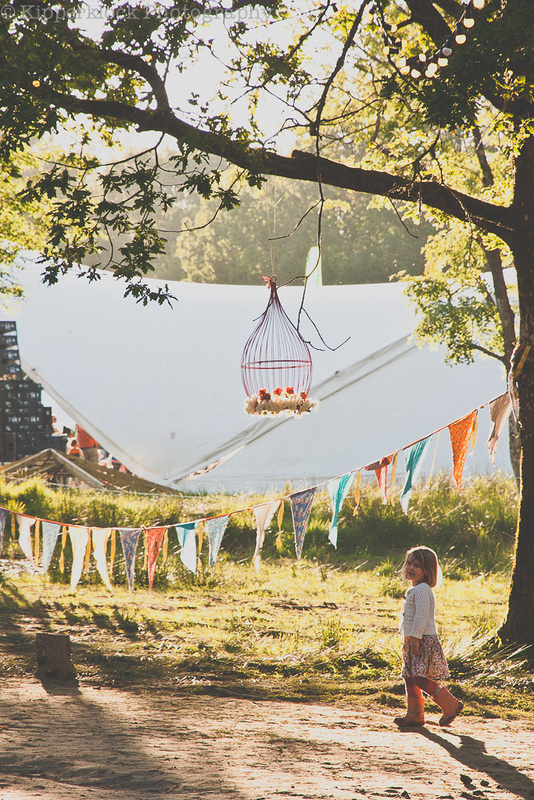 One of you lucky people will WIN a family ticket to Elderflower Fields Festival worth £310! 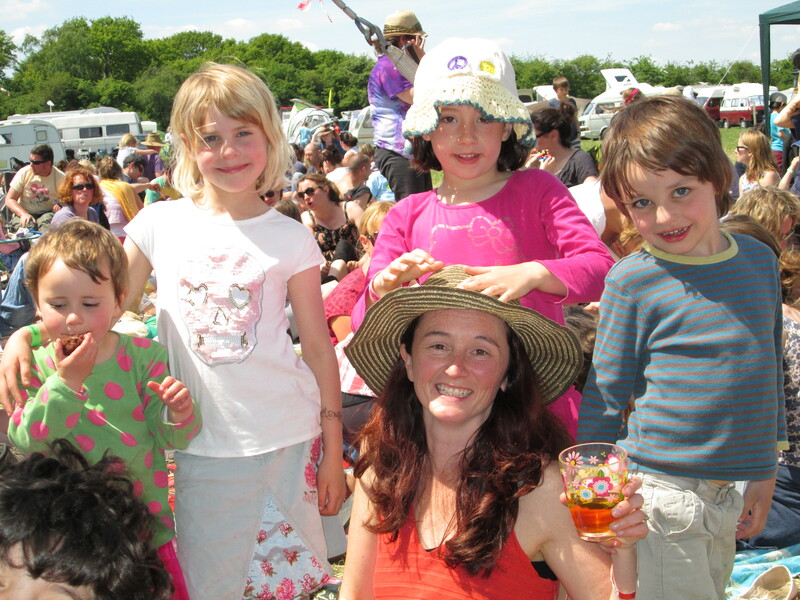 10 tips to enjoy (or survive) festivals with KIDS! 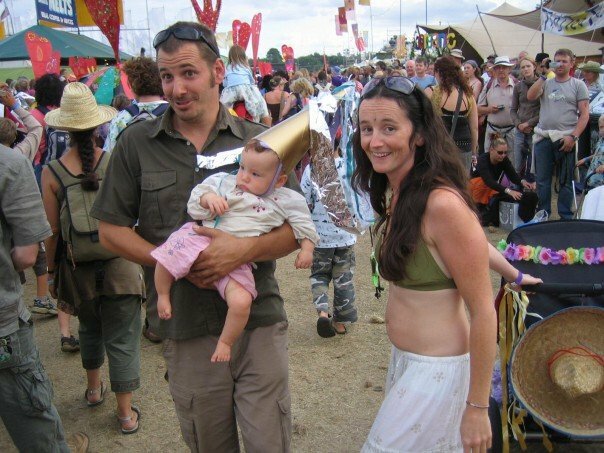 Our kids have grown up at festivals. It’s certainly a challenging experience with little ones especially if the weather’s bad. But still we do it. We keep going back for more.